The energy of the energyplate is safe, i.c. it always adapts itself to the personal process of development that is already taking place. This product has a 30 day satisfaction guarantee, provided that the product is clean and undamaged. This energy plate (diameter 30 cm/11.8 inches) provides a powerful energy that vitalizes your body. It is provided with a rubber protection band. 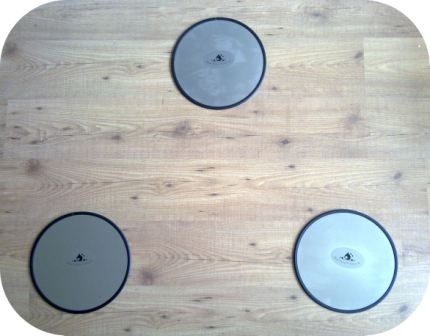 The energy plate has the most powerful working if three plates are put in a triangular position in your house. Tension, stress, restless/negative energy and even the radiation of WiFi will be transformed. For an optimal effect place the three plates at a distance of 3 meters from eachother. 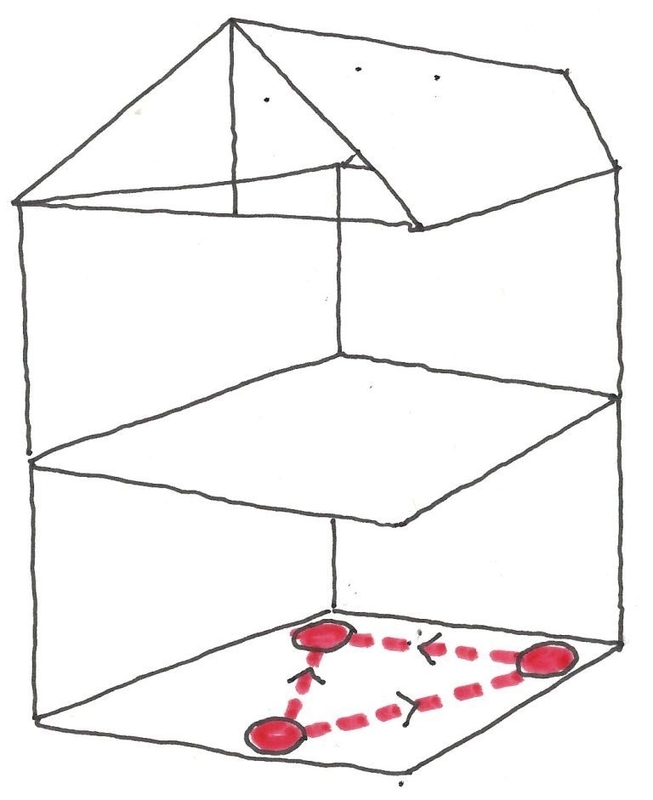 In the case of two floors there is the possibility to place or hang an energy plate in the center of each floor. If your house is close to a transmission tower, you can place or hang the energy plate in the direction of the tower. This is to counter /neutralize the high frequency radiation of nearby transmission towers in an early stage, so that the radiation doesn't reach your body. This prevents the radiation from affecting your body. 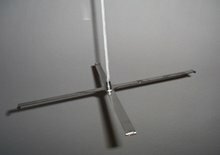 In order to hang the plate from the ceiling an energy plate suspension strap is available. It can also be hung in a central place in the house, to counter lower frequency radiation that's emitted from appliances in your own house, or that of the neighbours, and transform it to create a good energy. The costs of a suspension strap are € 15,-. The plate can also be placed on the floor, on a cushion (the plate enhances the vibration of the chosen color) in the space or under a chair. The plate helps you to relax and ground. The energy plate also has a beneficial working on the air quality in your home. The main function of the plate is to allow people to feel connected to the earth. The energy that the plate emits protects against radiation and neutralises negative energy of earth radiation or general negative energy. The plate also has a very powerful working that transforms earth radiation. Other than that, the plate also works against low frequency radiation. For example, you can put it near your laptop while you work, in the consciousness that the plate supports you and converts the radiation. Usually, the power of the plate is felt immediately. 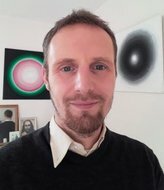 It is important to make a conscious connection with the plate to create a good interaction between your field of energy and the field of consciousness that the plate provides. For example, you can place the plate on a central spot in your house, which causes the energy of the plate to come alive more. The plate can be put on a pillow (with a colour of your own choice) in the room, or underneath a chair. The plate can be used to help ground and relax yourself. When using a mobile phone or Dect, the radiation enters the body so directly that it is recommended to use Radisafe telephone protection stickers and be conscious of the effects when using a radiating phone. Human beings have the tendency to tune in to, go along with and resonate to the most favourable circumstances in their direct surroundings, because they feel more in harmony by doing this. Because of the plate, the atmosphere in your house will undergo a transformation. You can choose to put the plate in an area that feels unpleasant. Usually, this results in a positive transformation of energy throughout the entire house. We have received many positive reactions, describing various effects. One person finds peace, another experiences the release of emotions and yet another reports that they feel more grounded. The plate can work on multiple levels. If you would like to experience the plate yourself, you can make an appointment with us. For more information about the multiple uses, please feel free to contact us. If you are unsatisfied with the plate, you can return it within a month of the date of purchase (provided that the plate is undamaged). It can be used to charge and cleanse crystals and gems, by putting them near the plate. It can be used on a pillow underneath a chair, for meditation, as the effects ground you. It can be placed in the car, so you remain vitalized despite the effects that driving a car have on you (be careful and conscientious about this). It can be used as a healing treatment, or as support during a healing treatment, if you put the plate near the person that is being treated allow them to consciously make contact with the plate. Used like this, the person undergoing the treatment is supported to release unprocessed emotions and find balance. If you stand upright near the plate, the body often starts swaying back and forth as to release blocking energies. The plate can be used to become aware of one's emotions. The plate is connected to a higher awareness and passes on frequencies that correlate to your own awareness. A clear intention for growth is important in this process. The plate can be hung up in places where high frequency radiation enters the house and will bend these peaks into harmful radiation so that you experience little to no effect any more. 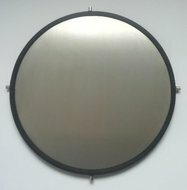 The plate also neutralises low frequency radiation and can be put in a work environment where there are a lot of electronic devices. The plate also neutralises earth radiation and turns it into cosmic energy. This will create so called solar places, where cosmic energy is integrated in the earth. When using the plate, it is always important to use it consciously and be aware of your interaction with it. Please also read the integration suggestions. 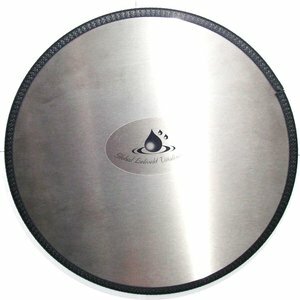 Energy plates in a triangle for a powerful field of energy in your house. It turns out that placing three energy plates in a triangle increasingly transforms the energy in your house to be much calmer and stronger. A very positive and present power is created. Moreover, you will be protected against radiation very well. 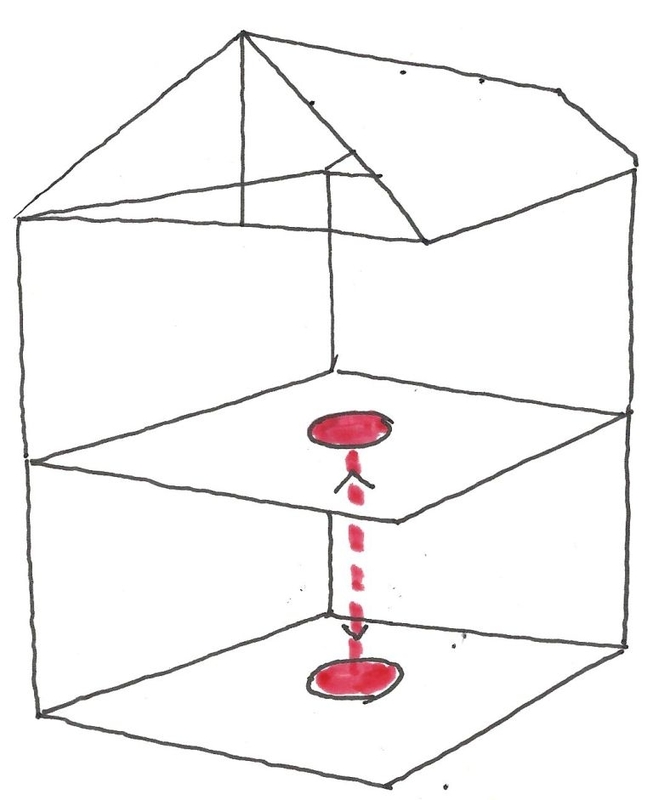 An energy node is created in the middle of the triangle, also referred to as a vortex. It feels fantastic to lay or sit down in the middle of this triangle. The plates can be places as wide as the house allows. The triangle doesn't have to be proportional, as long as the triangle positioning remains intact.